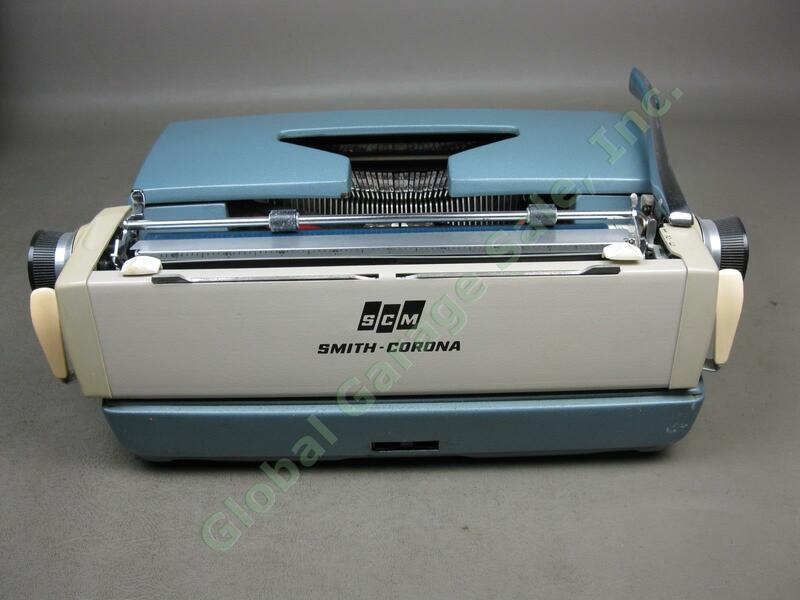 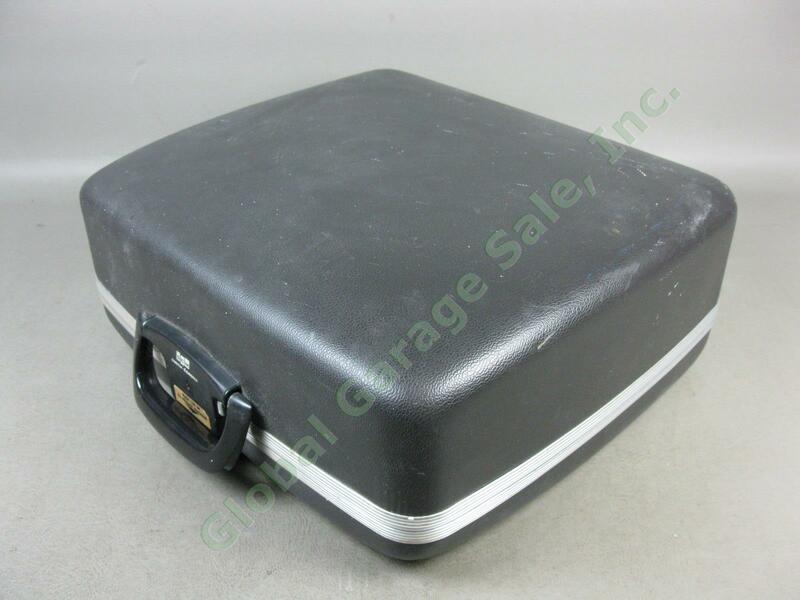 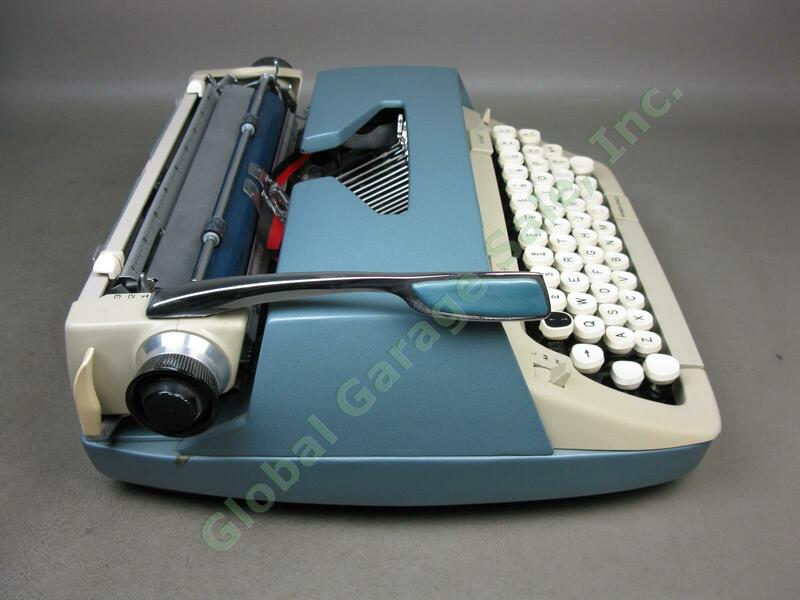 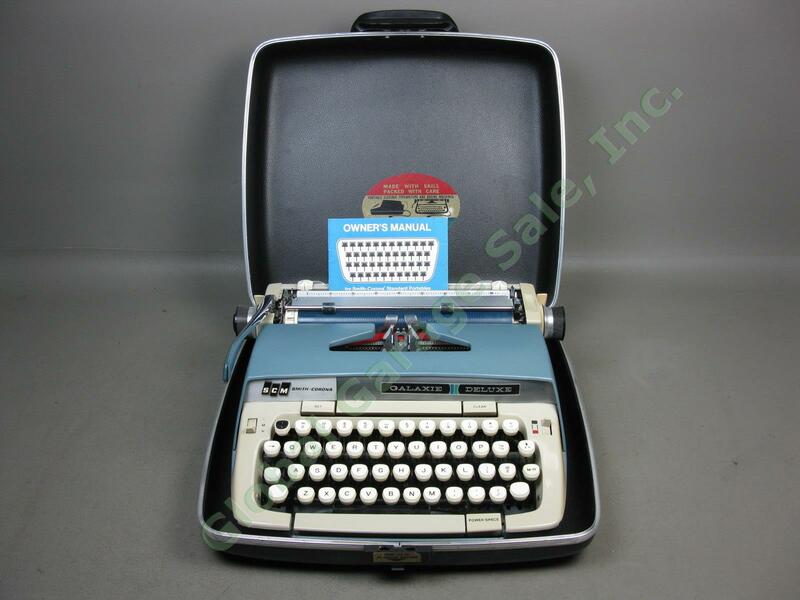 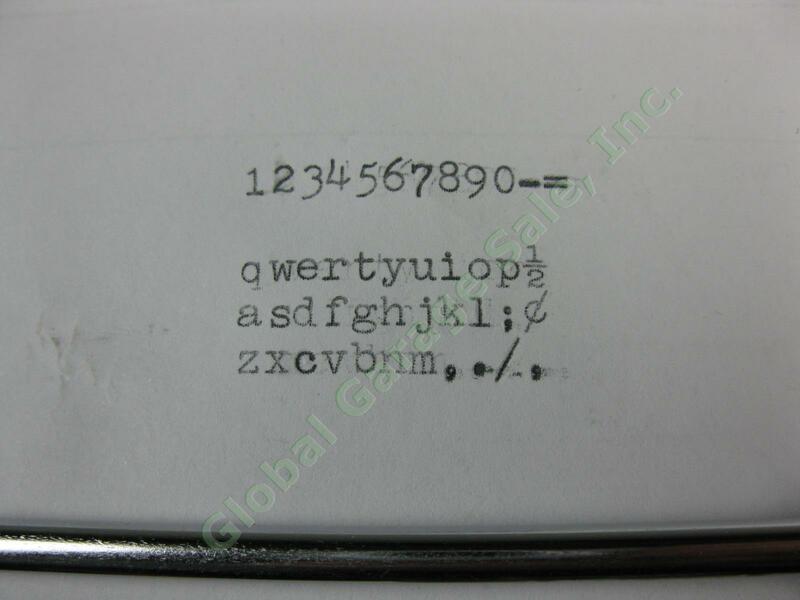 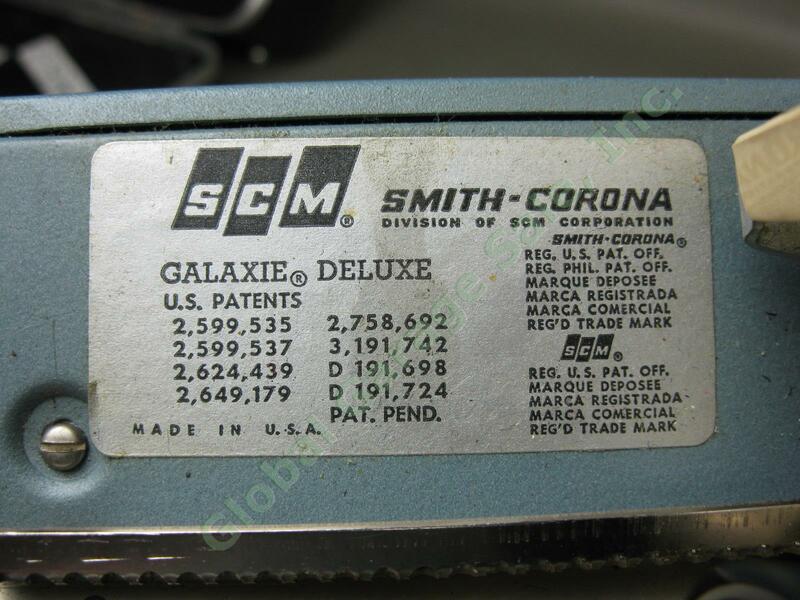 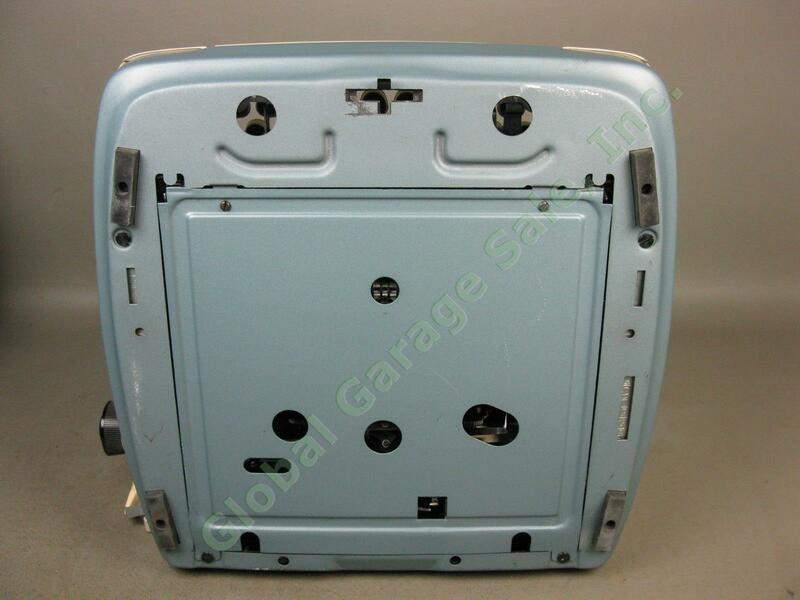 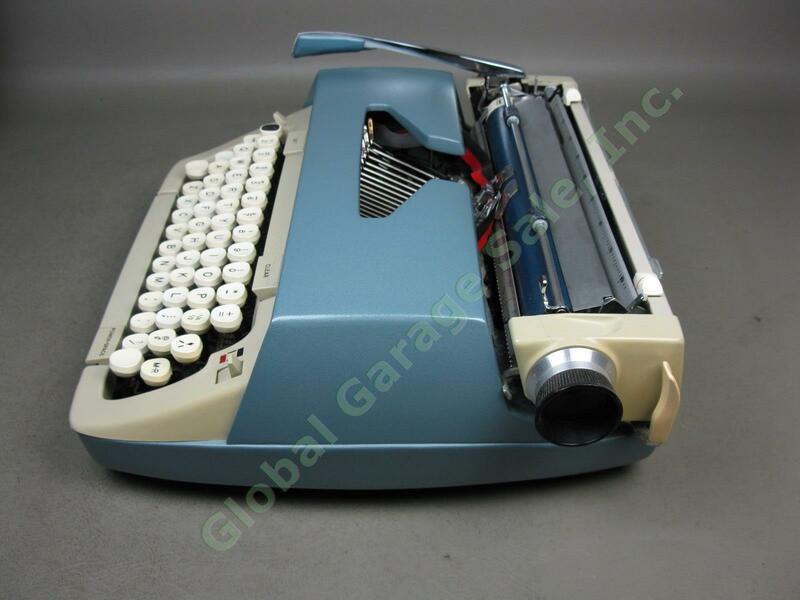 This listing is for a vintage Smith-Corona Galaxie Deluxe typewriter. 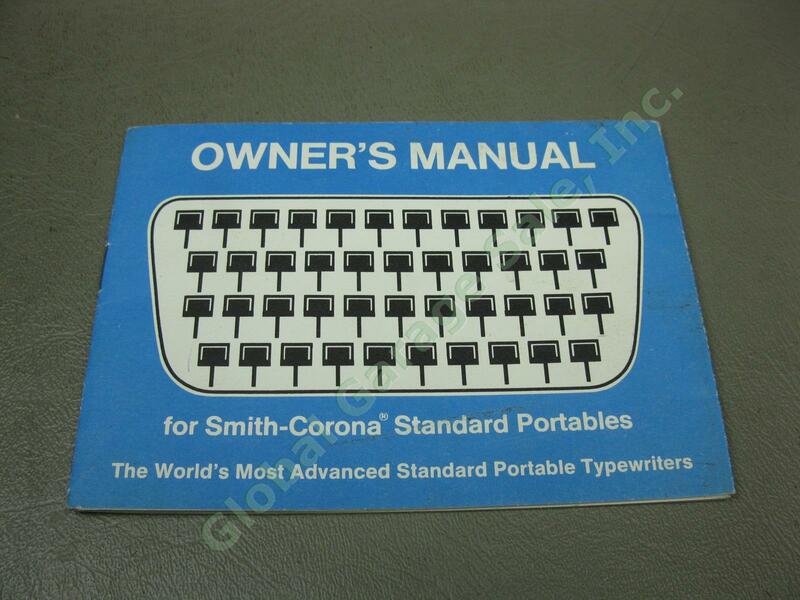 The typewriter comes in the original case with the manual. 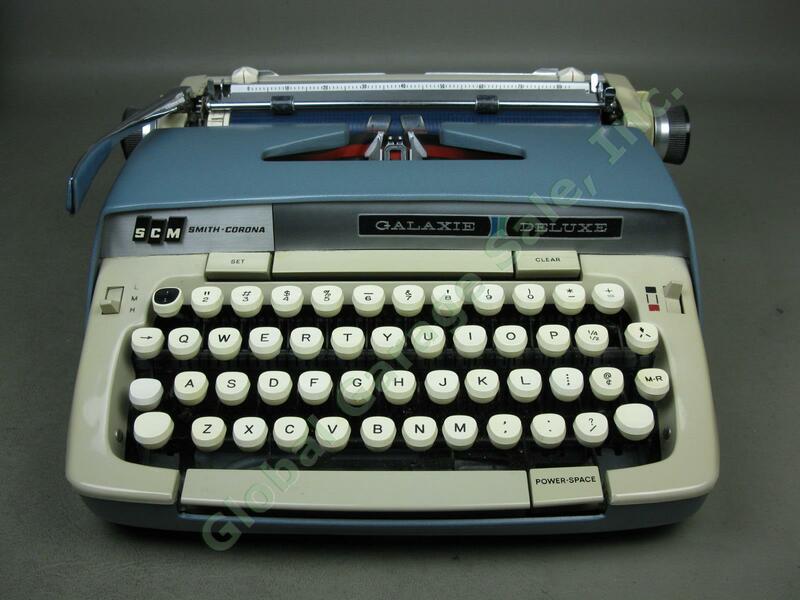 It's in very good condition overall with some minor wear and worked great when we tried it. 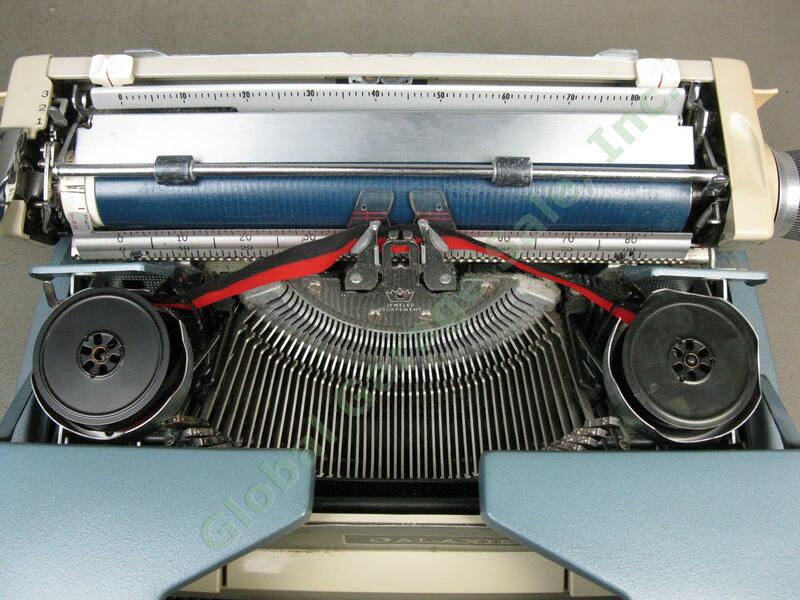 The ribbon still has some life left in it, but it's always a good idea to have some extras on hand. 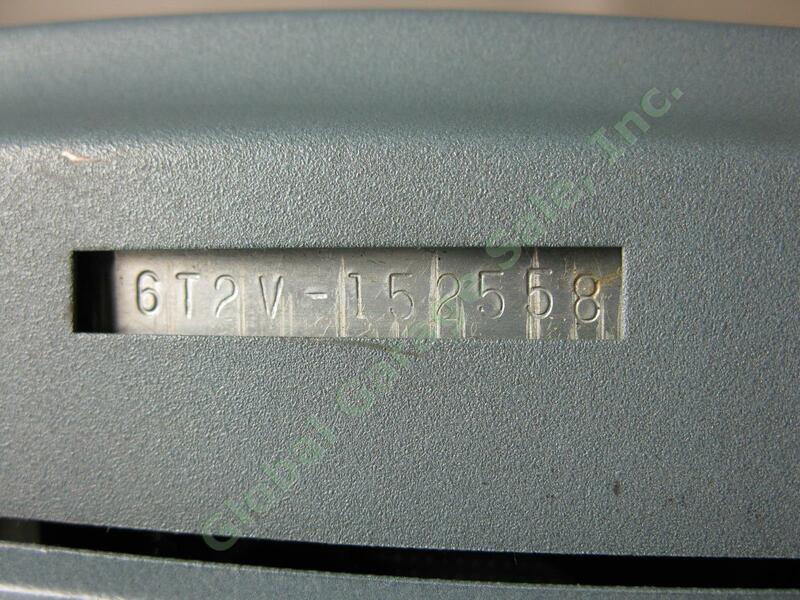 The outer case has some wear, primarily on the inside brackets but there's also some on the corners and edges. 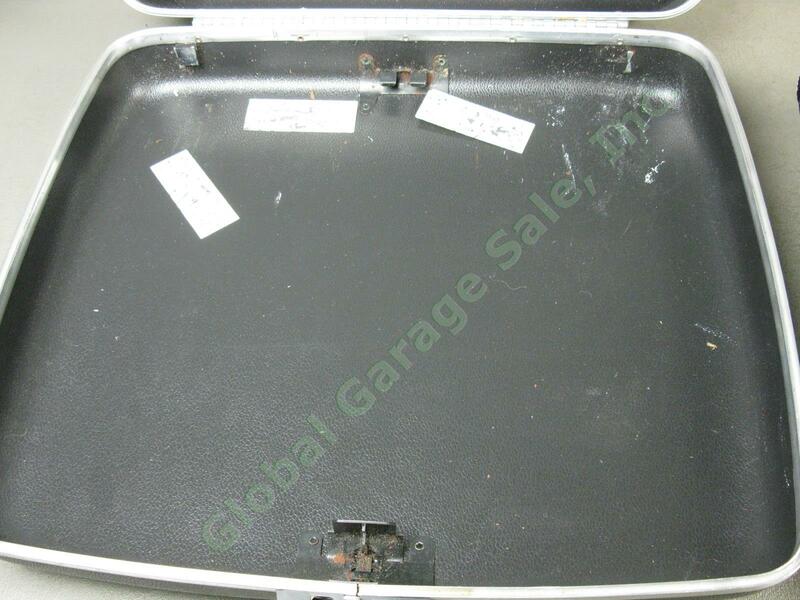 Please see the photos below to see everything that is included, and contact us with any questions before bidding. 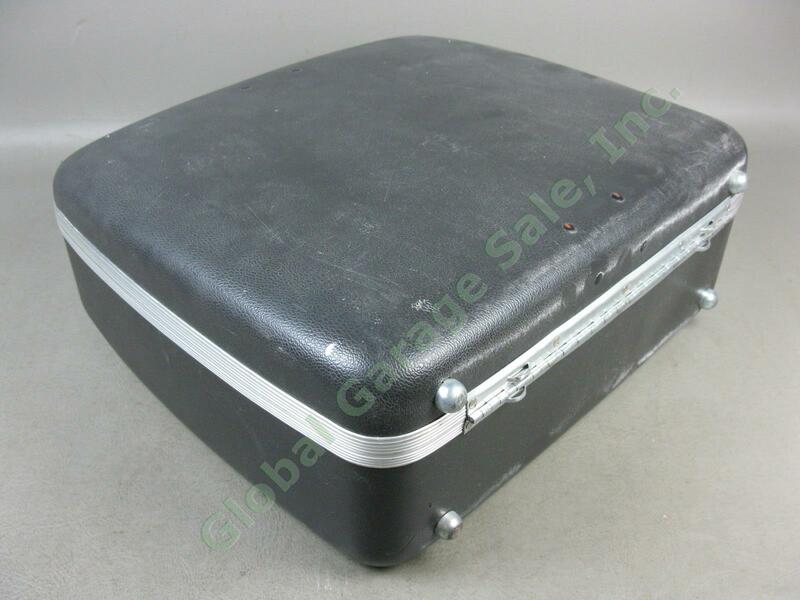 We have a low opening bid and no reserve price so don't miss your chance to win!